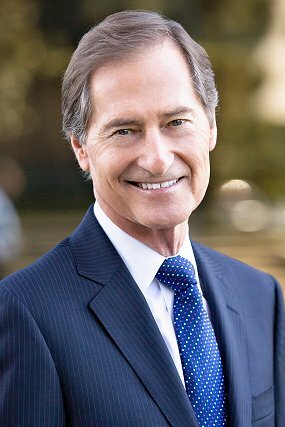 As a trial lawyer for 38 years, Ed Oster handled insurance coverage, complex bad faith, commercial and real estate litigation at the highest levels. During that time he gained a lifetime of experience in all phases of civil litigation as well as an insider’s knowledge of the insurance industry. More importantly, he earned the trust and confidence of both co-counsel and adversaries, now among his biggest supporters.